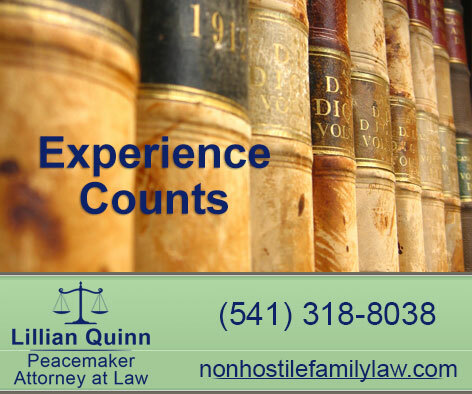 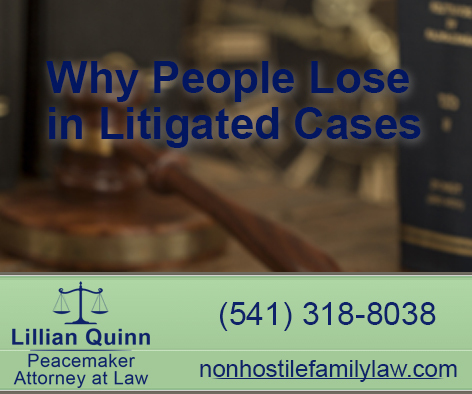 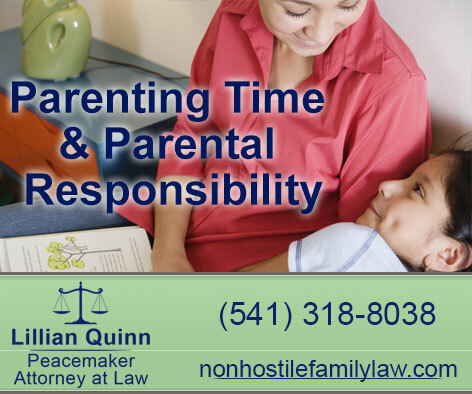 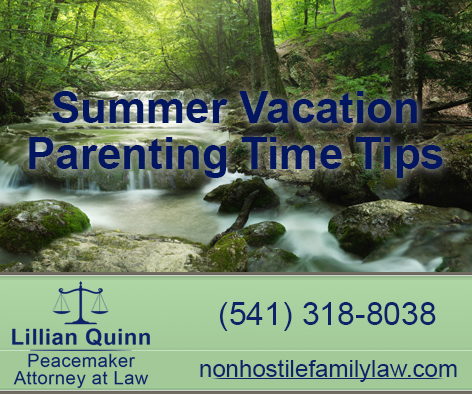 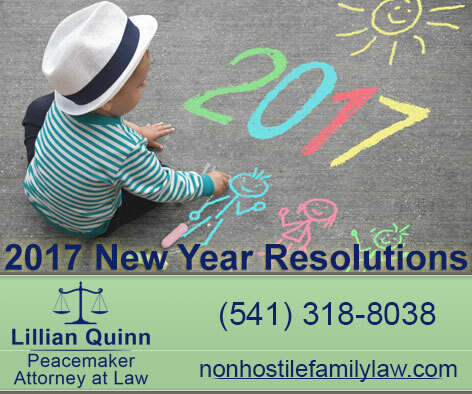 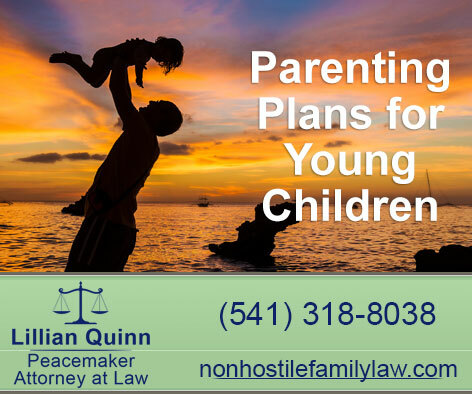 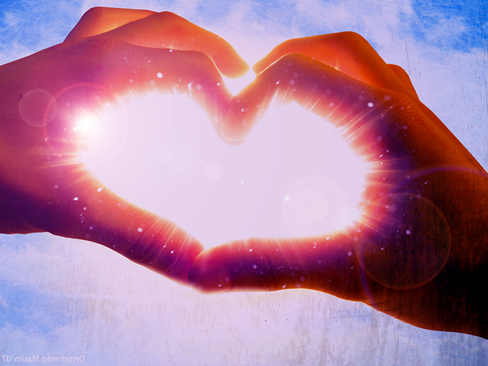 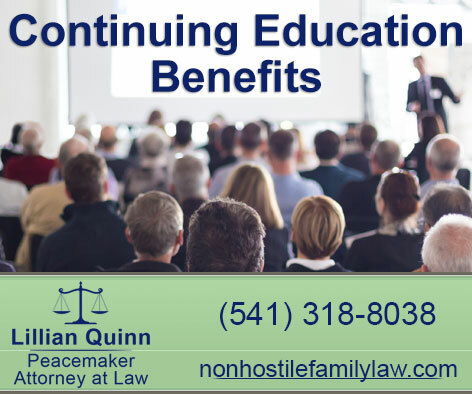 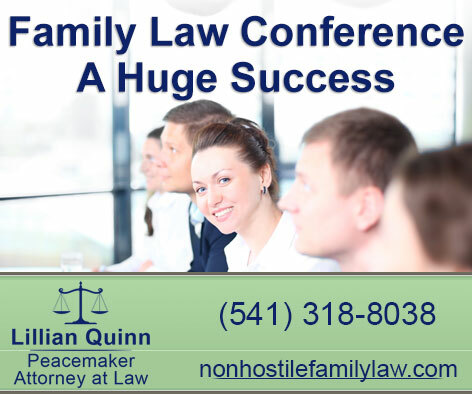 Summer Vacation is just around the corner. . . .
Divorce attorney Lillian Quinn, of Non Hostile Family Law in Bend, Oregon, focuses on a collaborative, compassionate approach avoiding family law litigation (trial). 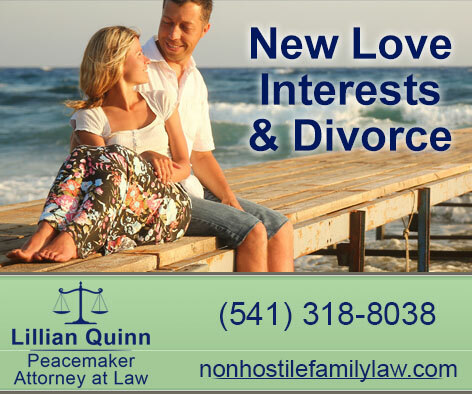 Lillian is a 27-year experienced Bend divorce lawyer who offers a flat fee to save legal costs, and moves clients quickly through their divorce/separation in a positive manner.